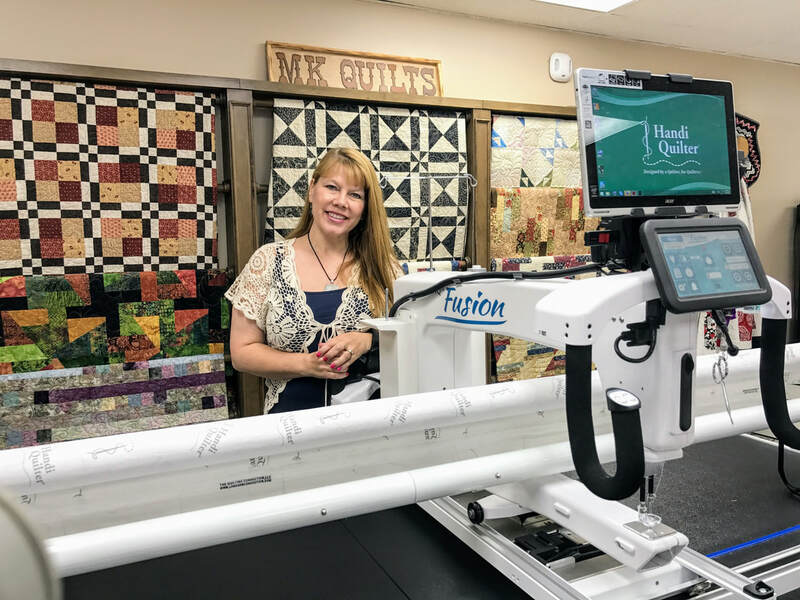 Looking for a Handi Quilter LongArm Machine? ​Membership in the "MK Owners" club - special events and perks. 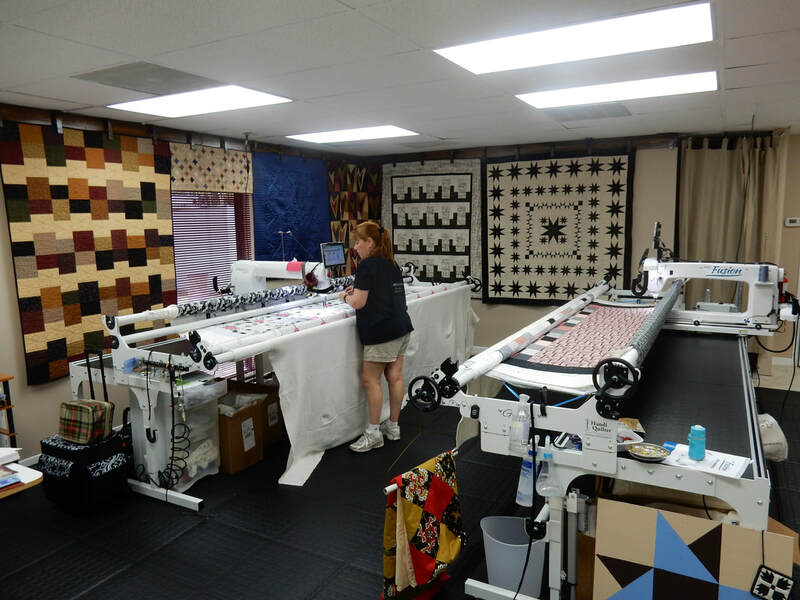 May be modified for smaller machine deals such as the HQ Sweet 16 and Simply 16s.